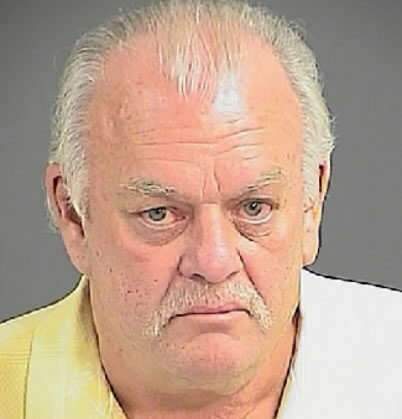 According to a June 2012 Post and Courier story: Prosecutors are expected to pursue a reduced charge against an abortion doctor accused of waving a handgun at protesters outside a West Ashley clinic in 2010. 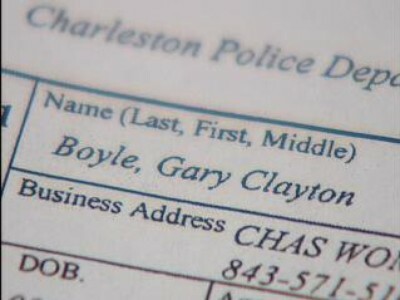 Gary Boyle, a 64-year-old doctor from Tennessee, is scheduled to appear Friday in a Charleston County courtroom where plea hearings are generally held on felony cases that are being reduced to misdemeanors. Boyle has been awaiting trial on a felony charge of pointing a firearm at a person. But a notice from the 9th Circuit Solicitor’s Office indicates that Boyle will now be appearing Friday on a charge of public disorderly conduct. This entry was posted on June 27, 2012 at 9:23 pm and is filed under Abortionist, Abortionist arrested, Abortionists and Guns, pro-choice, Pro-choice law breakers, pro-choice violence with tags Abortion clinic, abortion doctor, abortionists, Anti-abortion, Gun, gun toting, Pro-choice law breakers, Pro-Choice Terrorism, pro-choice violence, Pro-Life, Threaten. You can follow any responses to this entry through the RSS 2.0 feed. You can leave a response, or trackback from your own site.